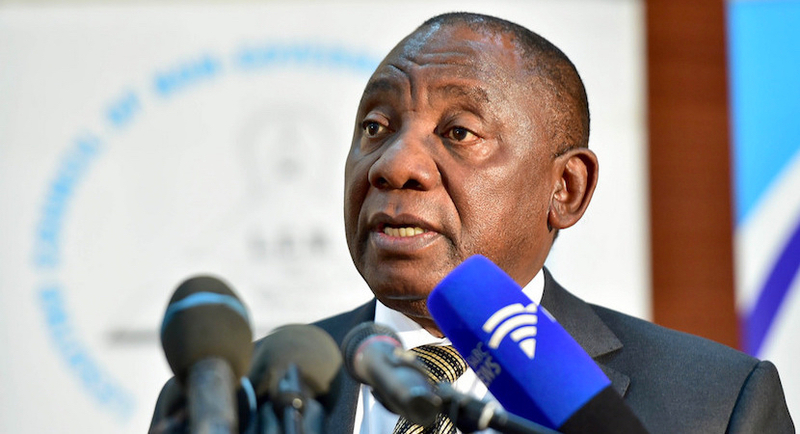 President Cyril Ramaphosa has intensified government’s campaign against corruption and state capture with a proclamation establishing an Investigating Directorate in the Office of the National Director of Public Prosecutions. 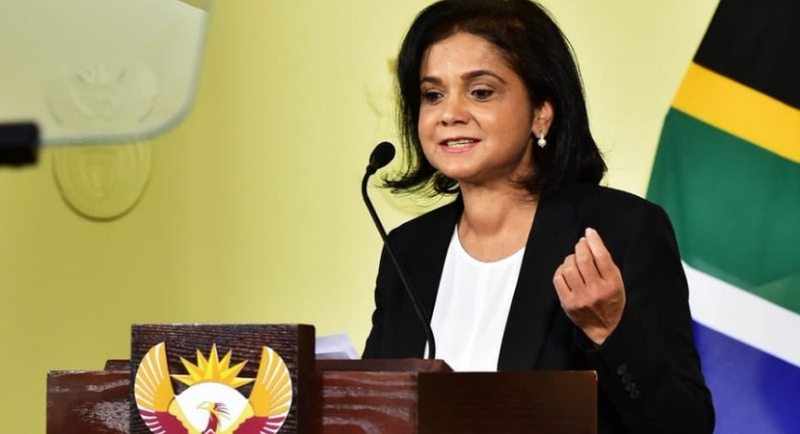 Respected International Criminal Court advisor Advocate Shamila Batohi is set to take the hot seat in February next year as NDPP. 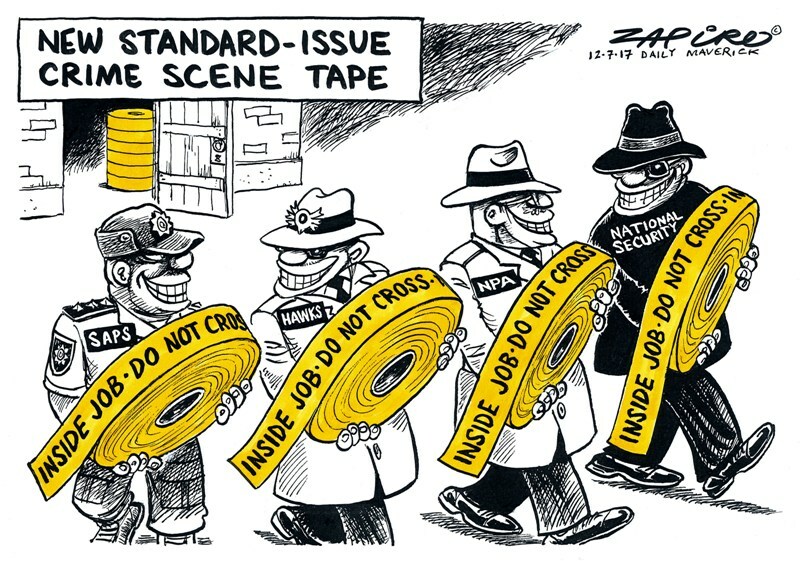 Instead South Africa has the snail-like, National Prosecuting Authority, in a dysfunctional but allegedly symbiotic relationship with an even more inept police force. 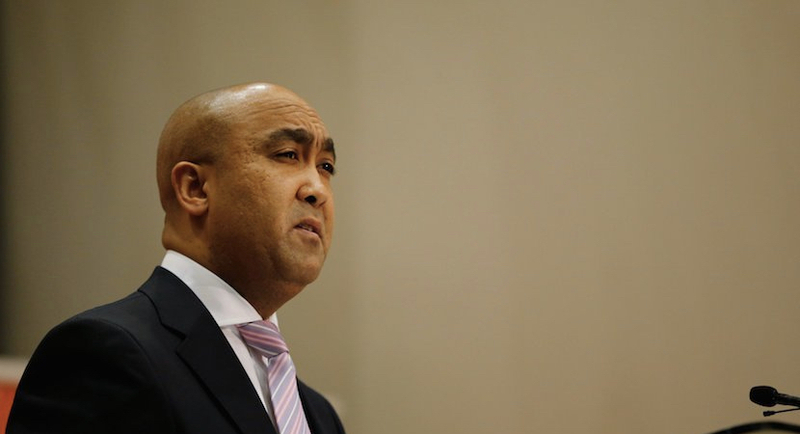 He’s an unlikely hero is Shaun Abrahams, the now-disgraced former head of the National Prosecuting Authority (NPA). 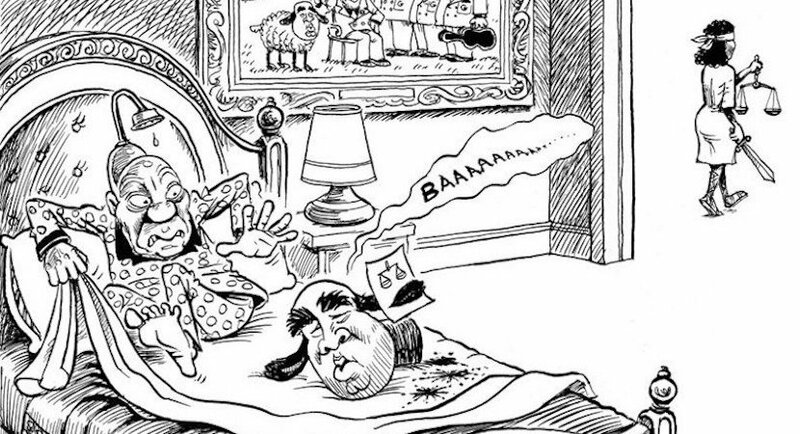 But Abrahams may inadvertently have done the country and the currency a world of good by getting sacked amidst the emerging markets currency crisis. 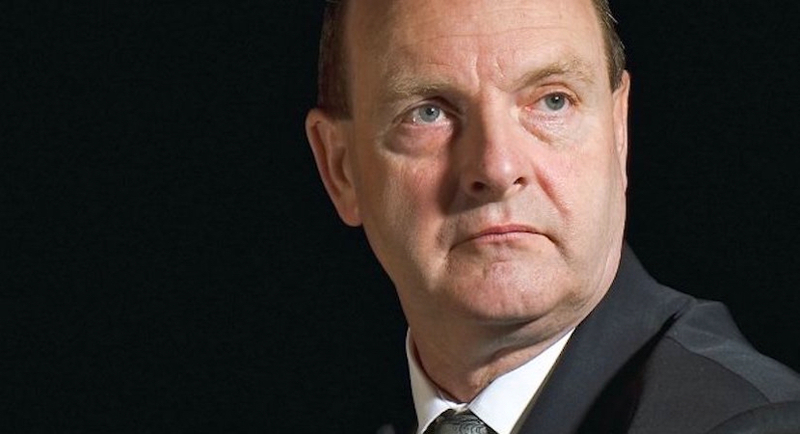 South Africa’s famous forensic investigator Paul O’Sullivan has joined thousands of “the good, honest cops” in celebrating today’s Constitutional Court judgement which ejected the tainted head of the country’s National Prosecuting Authority. 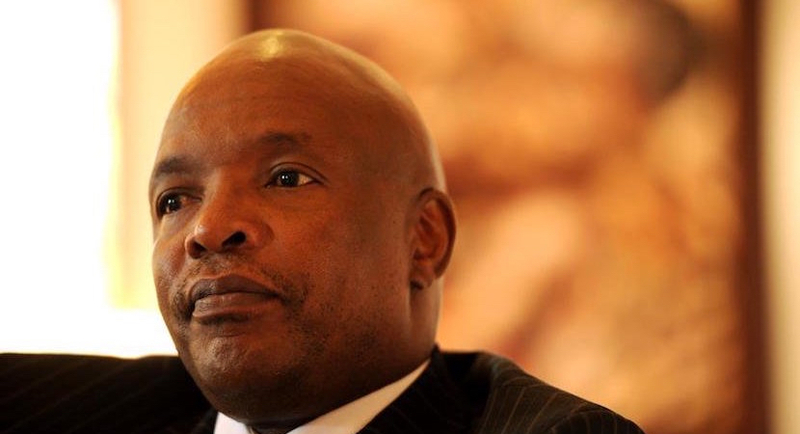 BUSA President Sipho Pityana has welcomed today’s Constitutional Court decision that effectively removes Shaun Abrahams as head of the NPA – but has called for a fully transparent process around the appointment of his successor. 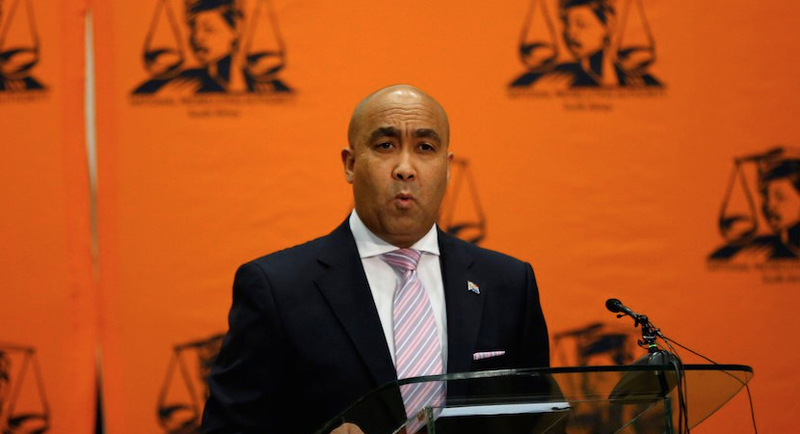 With the final stroke of a pen from a majority bench of Constitutional Court judges, Advocate Shaun ‘the Sheep’ Abrahams’ time at the very top of the National Prosecuting Authority came to an abrupt end on Monday morning. 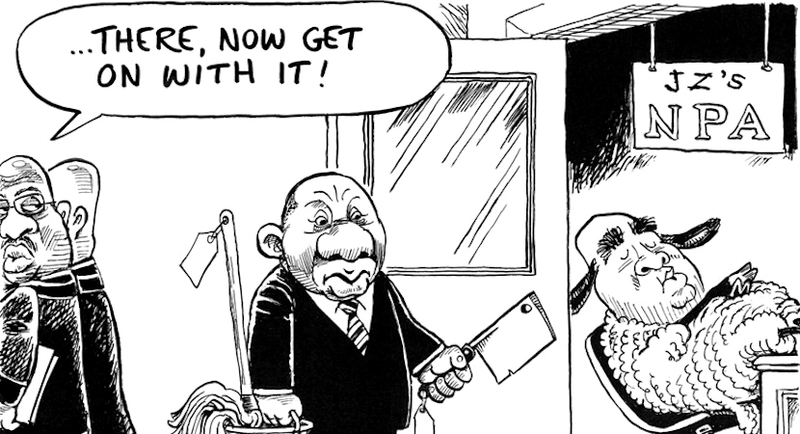 Who replaces Shaun Abrahams will be key to what happens next. 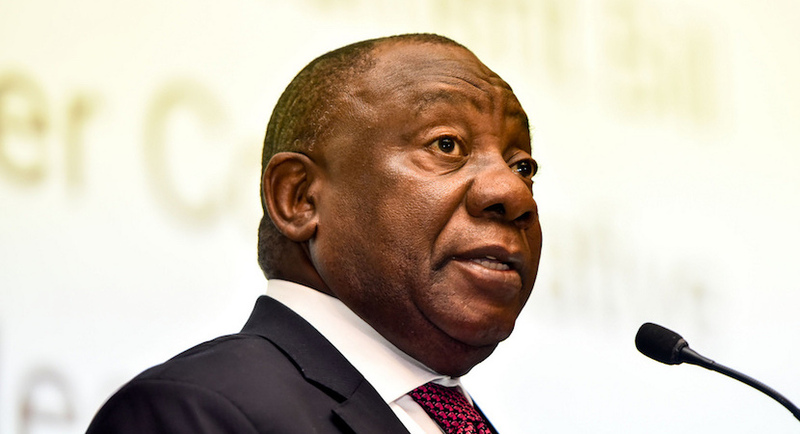 To launch SA’s version of Brazil’s Operation Car Wash, the country needs a hard-working, knowledgeable and forceful leader at the NPA.